This week, I was back to my usual style of picking more books than I could possibly read but that I was compelled to get anyway. My choices were divided up between Tuesday's visit, and Saturday's. Saturday was the library's 5th 'birthday' and they had a party to celebrate. My mum, sister-in-law and 2 nephews went, had cake, and played in the children's section for awhile. 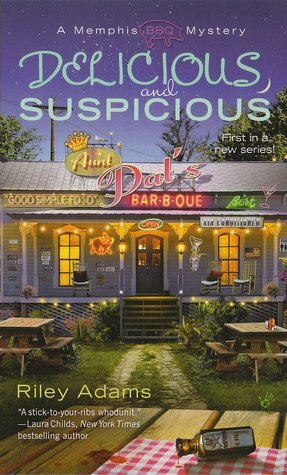 Delicious and Suspicious by Riley Adams. A month or two ago, Elizabeth S Craig - aka Riley Adams - started following me on Twitter. I couldn't believe it, I was so flattered. I immediately checked out her books and added them to my list and finally just got around to picking up this one, which I can't wait to read. Oh wait, did I mention this amazing woman also follows my blog? How cool is that? It doesn't take much to make me happy, but it's rare that I feel special, and that made me feel special! Thank you Elizabeth! 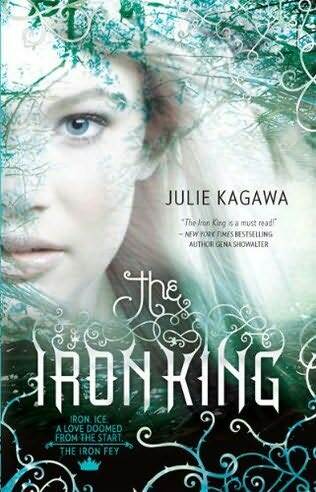 The Iron King by Julie Kagawa and Tithe: A Modern Faerie Tale by Holly Black. 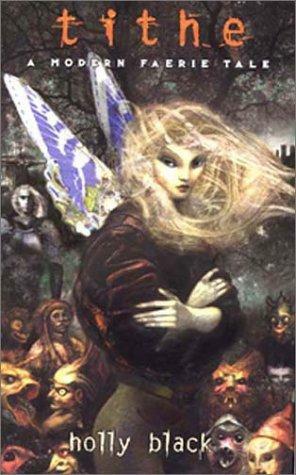 Two faerie books - if you've been reading my blog, you'll know that I love faerie books, and that I have an idea for one of my own that I plan to start writing as soon as I'm done editing my current novel. Besides just plain loving books about faeries, I figure reading them is research - it's good to see what's out there, what's been done, and what hasn't been done so that my story can be unique. 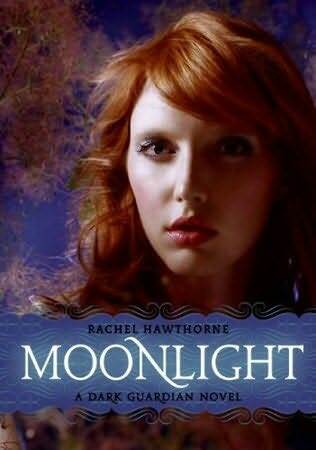 Moonlight by Rachel Hawthorne - I can't remember where I saw this book or what made me add it to my list, whether someone mentioned it or reviewed it on a blog, or I came across it randomly, but anyway, I had it on my list and the reserve came in Saturday. 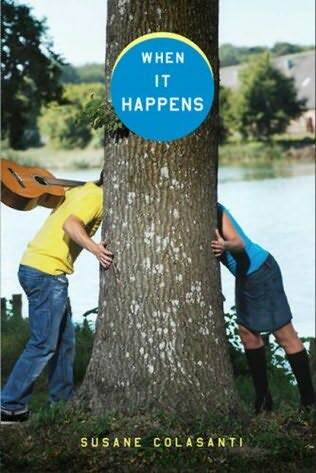 When It Happens by Susane Colasanti - I saw a few of Susane's books in the library a couple weeks ago, wrote down her name to check her out (I always do that with authors that I'm unfamiliar with because so many books are part of a series these days that I don't like picking up books and then finding out they're mid-series). I have a few other books by her on my list but this was the one I chose first. Hey, I love faerie books too!